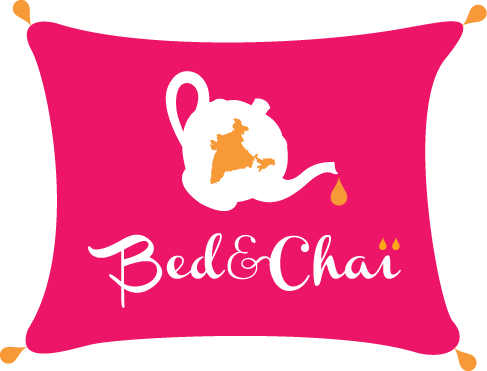 Welcome to Bed&Chaï, a cozy and modern accommodation located in one of the most affluent areas of Delhi, to enjoy the best Chai (Indian tea) of the city. We are two French women who have been living in India for several years. With our experience and numerous trips all over India, we know exactly the level of comfort you need to enjoy your stay in India.